It was great talking with you at the booth about our tools. 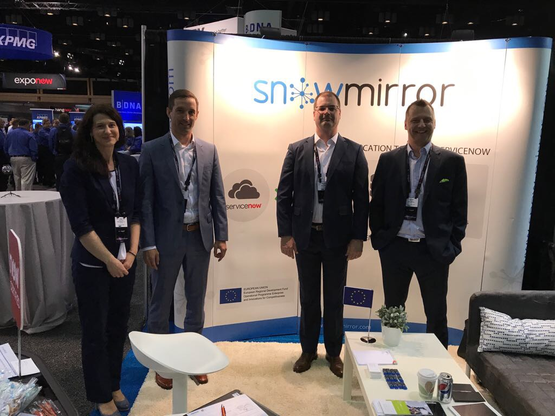 You can download SnowMirror datasheets and watch a quick demo. Click the PDF link bellow to learn more.